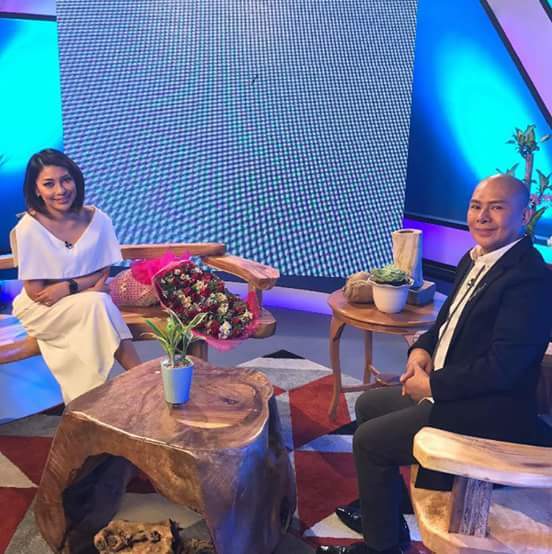 BestofBlogtalk with Asia’s King of Talk, the host of Tonight with #BoyAbunda (#TWBA). Getting-to-know the real Boy Abunda. He talks about New York City, Education, as Author and Advocacy. 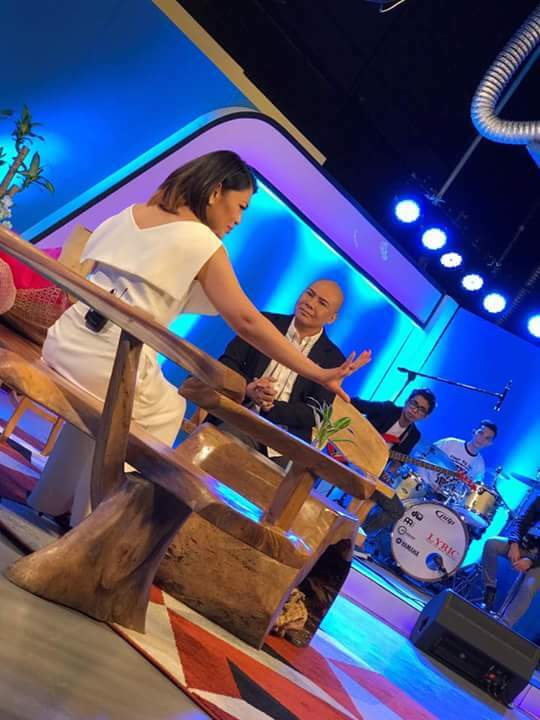 #TheBlogger‘s One-on-one interview with Dr. Abunda. (Hollywood, California) May 12, 2018 . Meeting John Ablaza for almost three years now, one thing I learned from him was humility and hard-work. 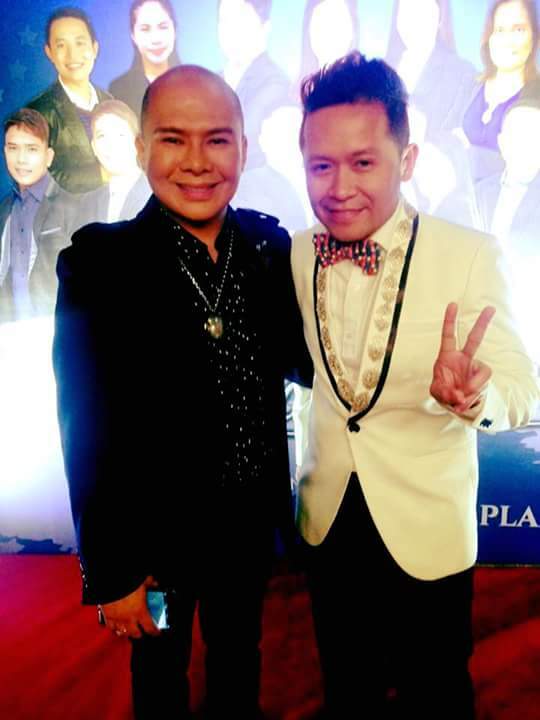 It’s true because Mr. Ablaza stay grounded for over 30 years in the fashion industry. He has been constantly promoting the Philippines through fashion by using indigenous materials and helping local communities to uplift their lives by giving them livelihood and helping the less fortunate from Cebu to Africa. 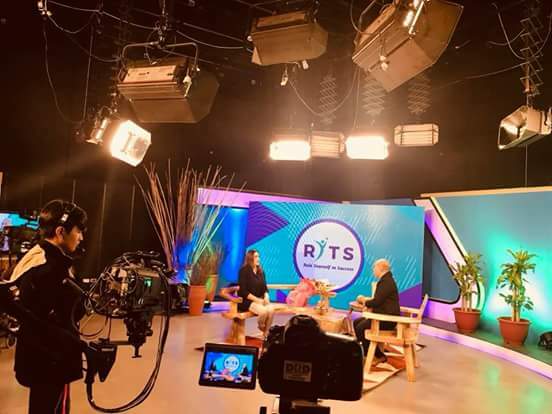 Now this time, giving back to the fashion industry by empowering models, photographers, make-up artists, artisans and future fashion designers. 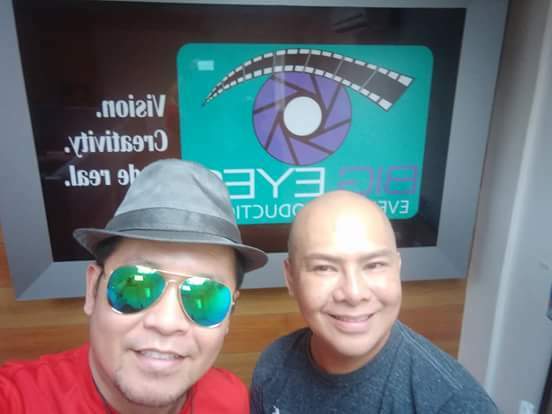 This coming May he will collaborating with world-renown photographer, Filbert Kung (Miss Universe, International Magazines). According to John “Collaborating with Filbert will definitely help young models in how to do posing and learning the photography industry in general so I encourage the people who would like to know more about the modelling industry.” In addition this coming June, John Ablaza’s New Campaign will be launched as Nature and Nurture. Boy Abunda (Asia’sKing of Talk) wearing John Ablaza during Tonight with Boy Abunda. Blogtalk 4th year Celebration from covering David Guetta to interviewing Golden Globe Awards Executive Producer. 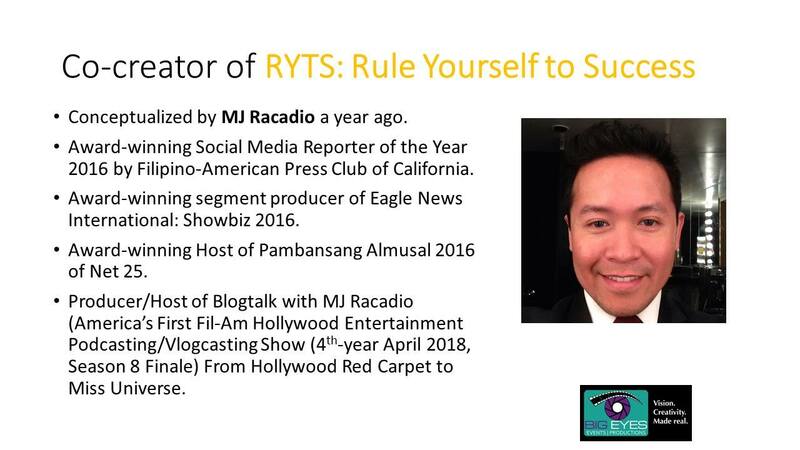 After four years of hard-work and perseverance, Blogtalk with MJ Racadio produced hundreds of inspiring episodes, from podcasting to live broadcasting (vlogcasting) and one-on-one interviews. I have no idea this blogging thing evolve by itself and brought me to red carpet in Hollywood to high profile events like Miss Universe and covering David Guetta’s concert in Manila. It all began in my bedroom last April 2014, I’m sharing this information in how to become a successful blogger. Here are five things you need to know from experience. Know your passion and vision. First, you need to know what you wanted do and know you’re purpose. For example, blogging about the fashion industry, think about what ways to do it by reading and emulating other fashion bloggers and observe fashion shows and you go from there and how you will inspire others with your vision. Importantly you should know how to use the social media in your advantage. Later on in my other blog, I will discuss branding. Positive thinking and being pro-active. Second, thinking positive is the key for you to go on no matter what the barriers in pursuing what you love whether it be blogging about food or travel. Keep in mind that being pro-active is also as important being positive because allows you to keep moving forward despite negativity around you and keeping track goals in a daily basis. Ask, if you are afraid to ask learn how to do it. Third, how would you know without asking, right? So, you need to asked if your target topic or subject to be part of your blog or vlog. Nothing to lose when you asked. How to get response from an influential person. Fourth, here is the fun part, I have been rejected hundred times but there is one thing to share when I got the one big yes. One day, emailed an influential person to be part of my podcasting, she responded and said yes. I was shocked and blown away because I have written a short message and added his or her title next to their names. In addition, I made it clear about the time, date and purpose of the message. How to be famous right away. 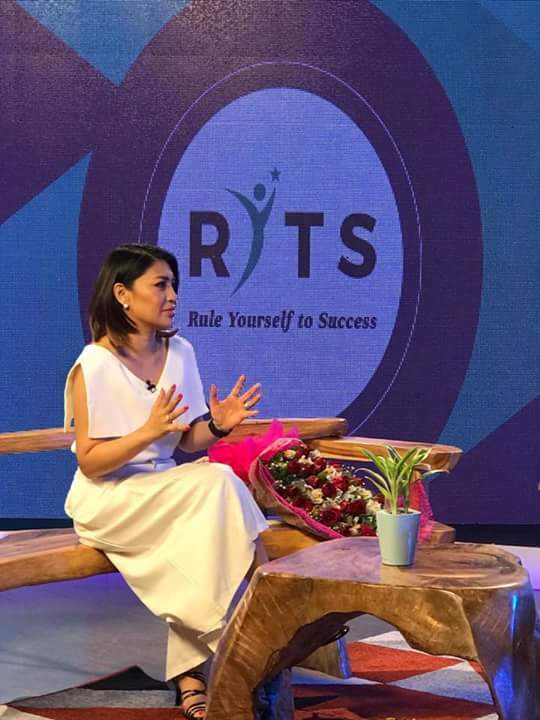 This is my favorite because all you have to do is take a selfie or photo together with influential person and you will create the rub-off effect, which you needed credibility when starting a blog or vlog. People will trust you and you become that expert. Fellow friends, hopefully this information just shared will help you get started in blogging, podcasting, vlogging world. The next blog will be branding.